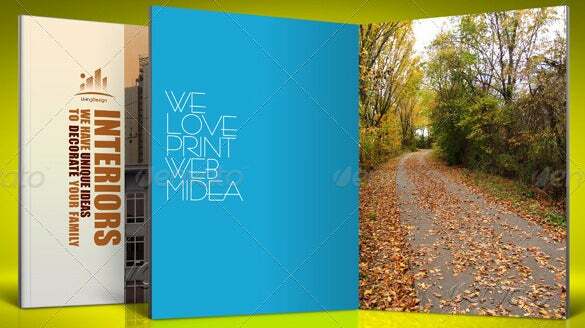 You are getting a very wide and neat cover page here which offers generous free space even after uploading your picture. 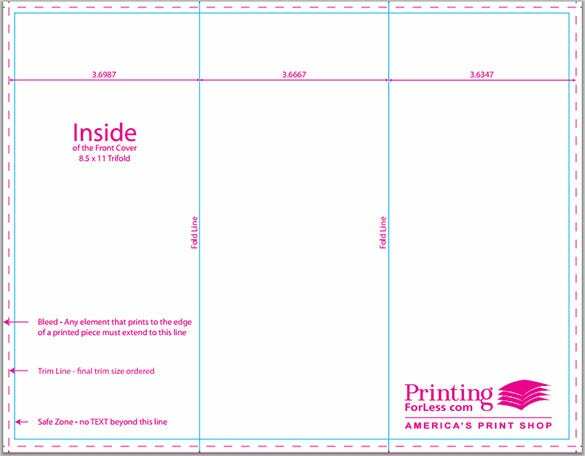 The internal pages have provision for both text & images. 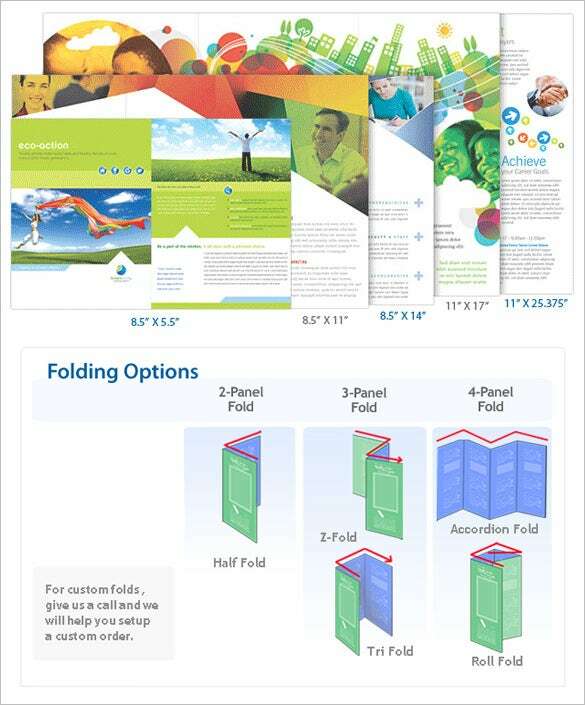 You are getting a list of wide range of brochure sizes that are presented in inches. 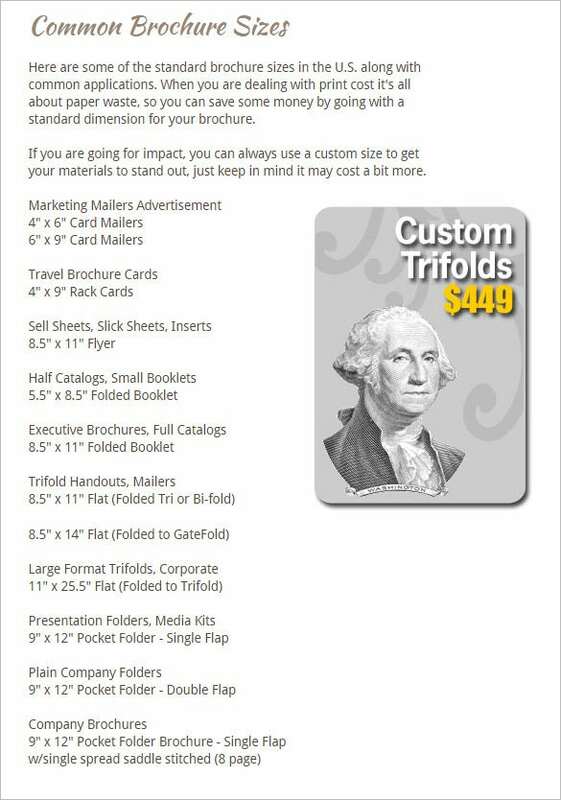 Some are executive brochures, some are half catalogues while some are trifold handouts and presentation folders. 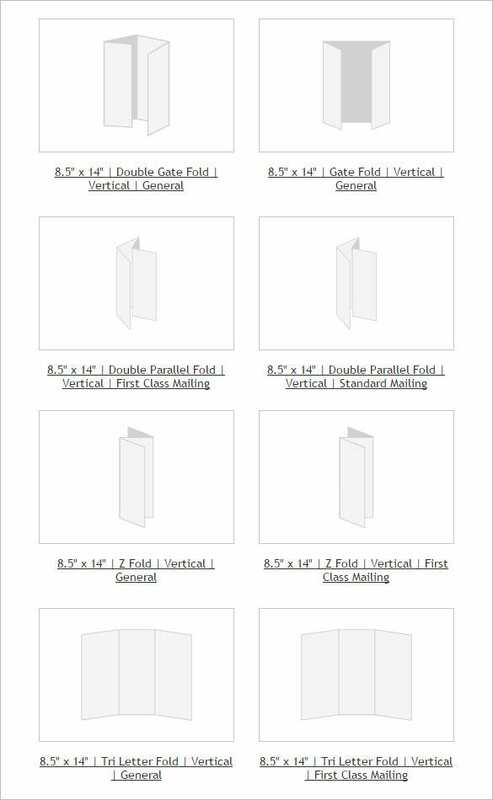 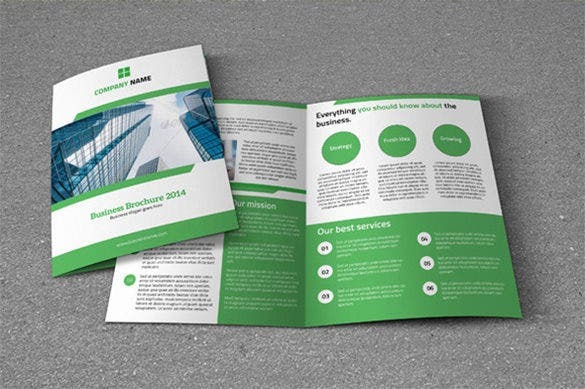 You are getting brochures in 3 sizes here- square, vertical & horizontal. 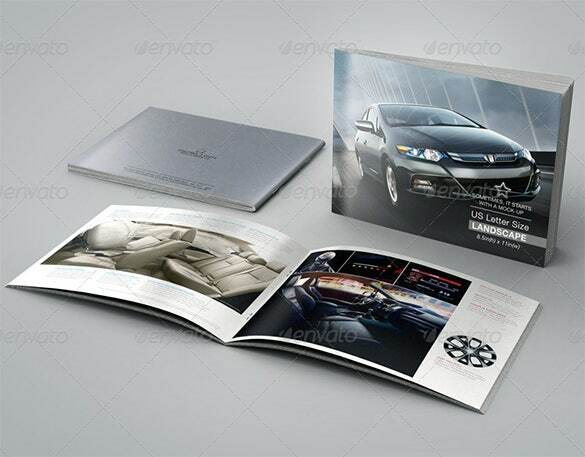 All the brochures have come up with a glossy cover page for a more pronounced effect on your uploaded picture on front. 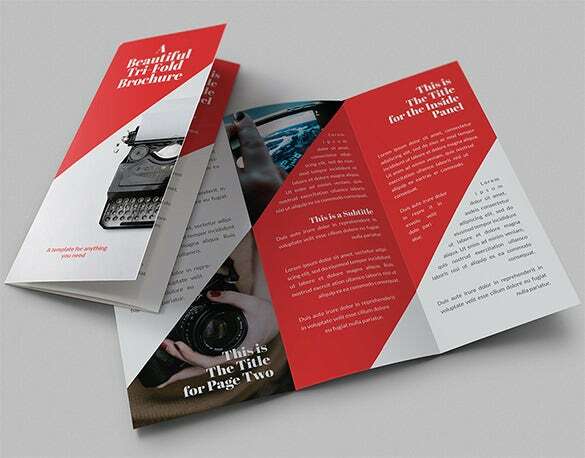 The combination of grey and red has always been an enticing one and this brochure template has beautifully captured such an elegant approach. 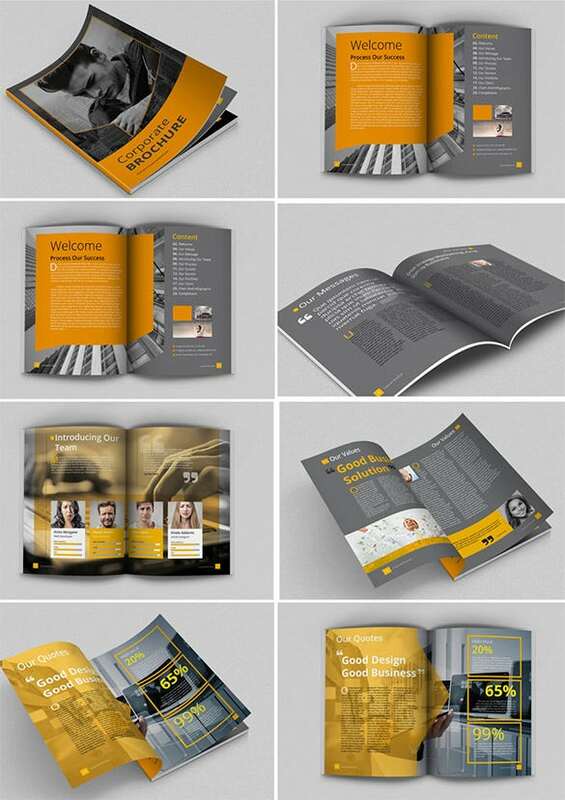 All the pages have provisions for images and text. 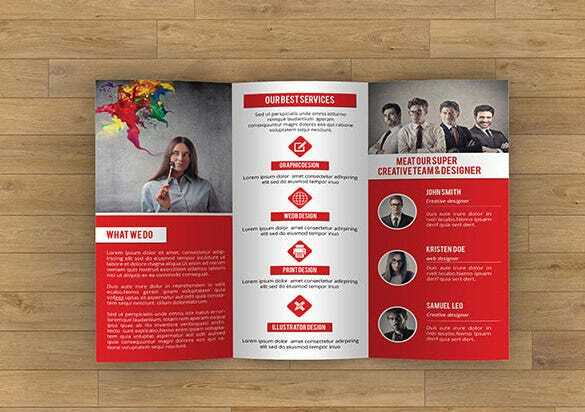 If you are planning to draft your own brochure free from any influence and looking for the right layout, here you will have your help. 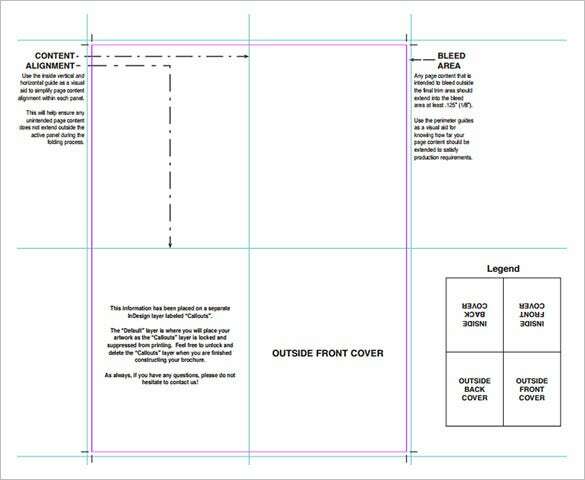 You are getting a wide range of layouts here. 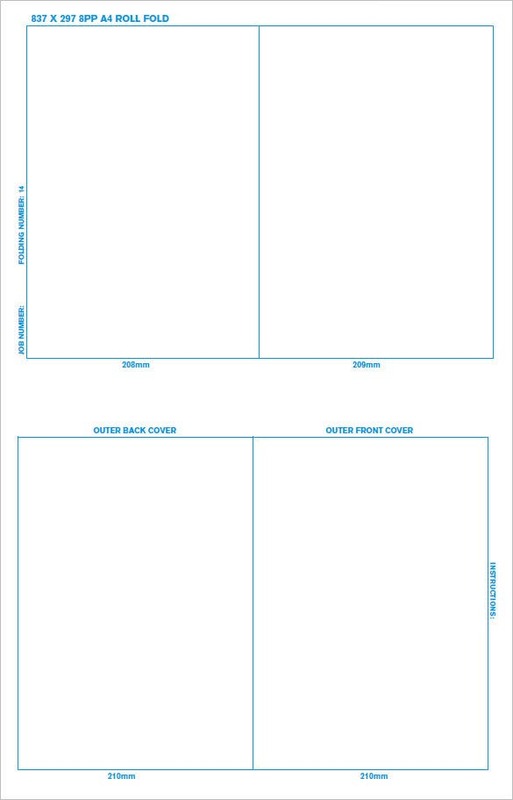 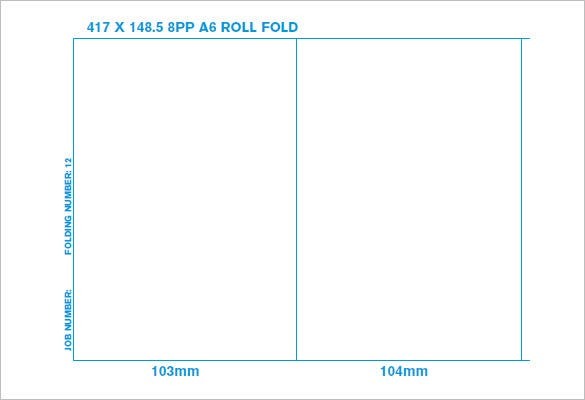 If you are planning to place a big bright image on the cover page of the brochure, this is the template for you. 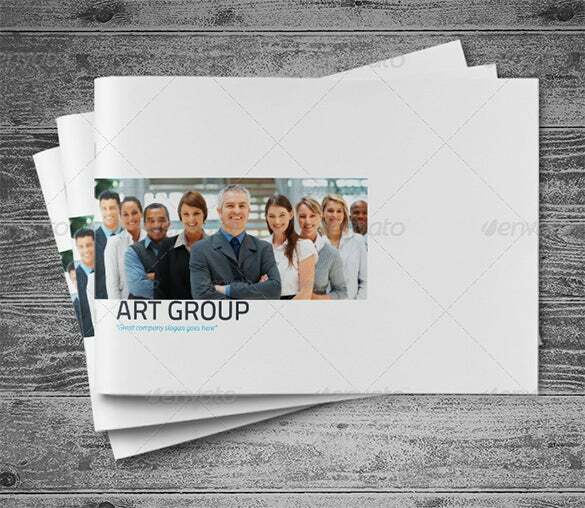 The light faded effect adds on the needed dose of class. 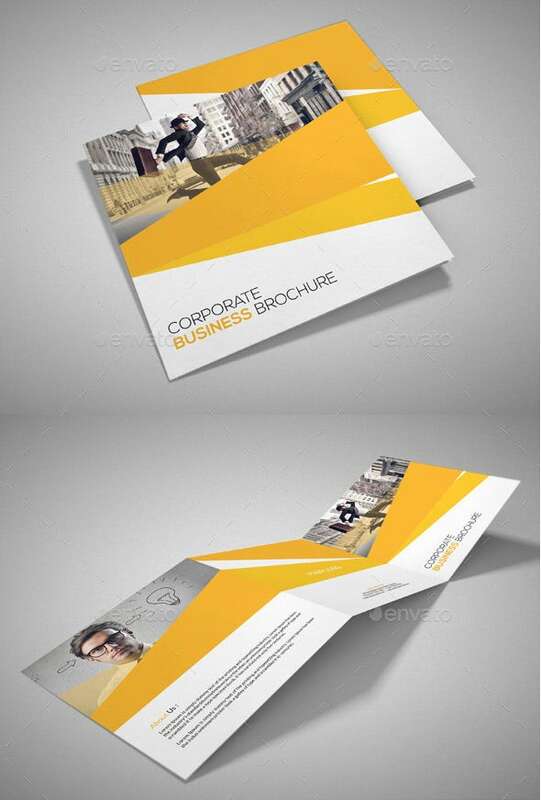 z fold: it is smaller than accordion having just two equal folds Fresh Brochure.